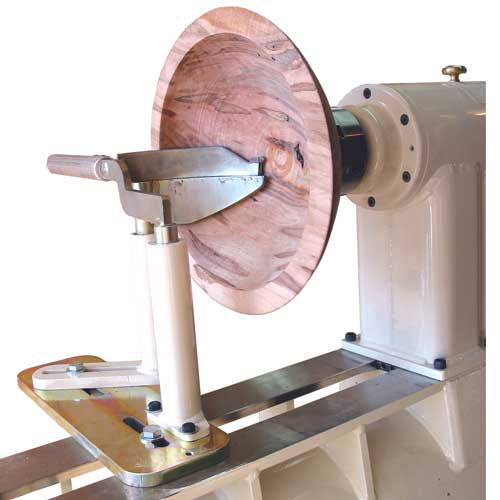 Why use a coring system for turning bowls? Imagine taking a premium quality turning blank and not only turning it faster, but also with less effort, less wear on your tools, less waste to clean up - and winding up with several bowls instead of just one! If you are passionate about bowl turning you'll appreciate the many ways the Easy-Core can very quickly pay dividends for itself.